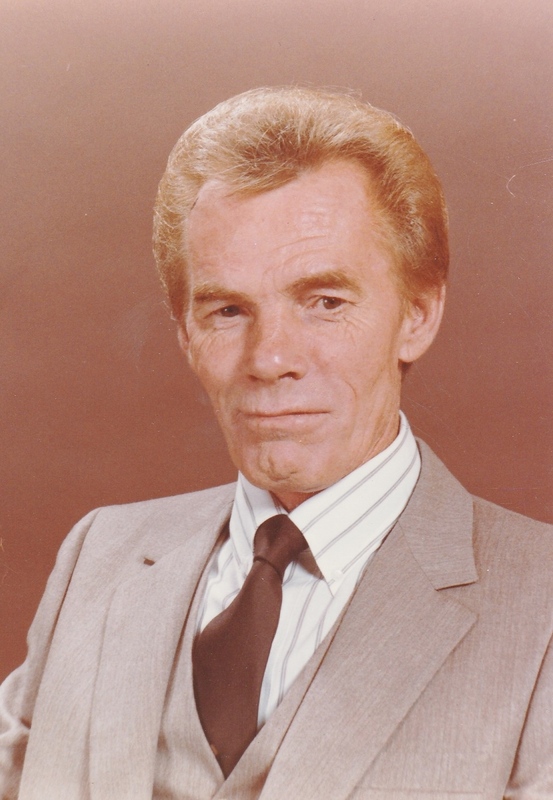 Edward Clinton Rogers, was born January 27, 1935 in Lebanon, Missouri and departed this life Monday, May 18, 2015 in Mesa, Arizona. On April 19, 1986 he was united in marriage with Mary Jo Rogers. Ed enjoyed building things, gardening, boating, dune buggies and time spent in outdoor activities. He was a craftsman who could build or fix anything and did. He loved cars and always took great pride in his own. Ed could make up a song about anything and approached life the same way! He cared deeply about friends and especially family. He was a kind, gentle, loving and generous man. He is survived by his wife Mary Jo, his three sons, Ed Rogers of Colorado, David Neal and Tim Neal of Missouri; his four daughters, Dotti Hulburt of California, Becky DesRosiers of Arizona, Debi Gunter and Shelly Colvin of Missouri; and one sister, Edith Shadrick of Missouri. He is also survived by 25 grandchildren, 30 great-grandchildren, 2 great-great-grandchildren, numerous other relatives and many, many friends. He was preceded in death by his parents, Walter and Ella Marie Rogers, six brothers and four sisters. A memorial service will be held at 10:00 AM on Tuesday, May 26, 2015 at Bunker’s Garden Chapel, 33 N. Centennial Way, Mesa, Arizona. he was a GREAT man with a kind spirit. The world truly lost a good one. RIP Mr Ed we will meet again someday. Fast Eddie Rogers! I will miss you my friend. You were a good guy. he was my uncle whom i loved dearly. i will miss him so. .prayers to his family. he loved that i said he was my favorite uncle. he would say to people he was my only living uncle. not so, uncle clinton, you were my favorite.